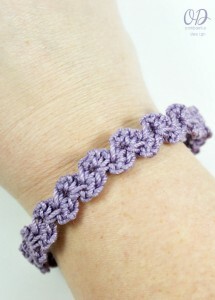 You are here: Home / Crochet Other / Link Parties / Link and Share Wednesday Party 89! Link and Share Wednesday Party 89! 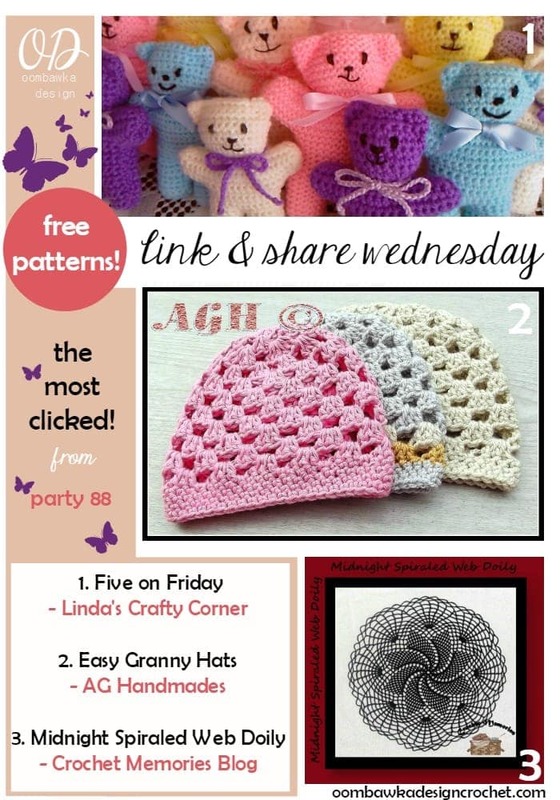 Welcome to our 89th Link and Share Wednesday Party!! Our weather is finally beginning to warm up a bit here in Ontario, Canada – although we have been having quite a bit of rain… I guess the “April Showers bring May Flowers” is in full effect right now for us. I cannot wait for the flowers! So far we have daffodils popping up 🙂 My most favourite flower for spring. Each Tuesday, Amy and I host a Tuesday PIN-spiration Link Party and we feature one Blogger each week! 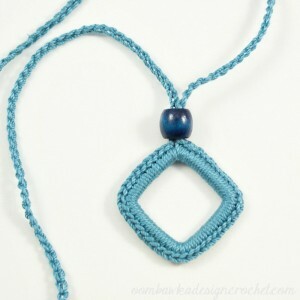 Sign Up to be one of our Future Featured Bloggers! Expand your audience and reach by being shared across multiple social media channels and have 2 of your posts Pinned in multiple places on Pinterest! Interested? Sign up HERE! 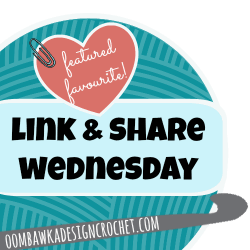 Here are the featured favourites from last week’s Link and Share Wednesday – Link Party 88 as chosen by you! To join this week’s party, Link Party 89 please scroll to the bottom of the post! 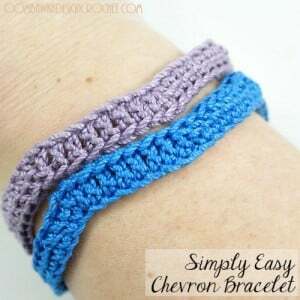 all three include free crochet patterns! 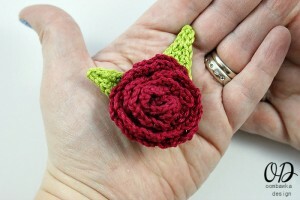 AG Handmades Easy Granny Hats are available in multiple sizes. 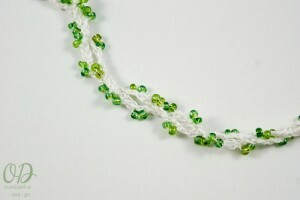 The baby sizes 0-3 months and 3-6 months are free patterns. 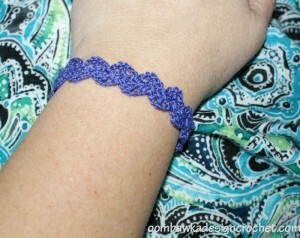 Midnight Spiraled Web Doily by Crochet Memories Blog is a free pattern.